You want your home to look great? Then you need to let the professionals do the cleaning work. Most of the homeowners opt for house helps or workers do the cleaning but there is a difference in the quality of work done. Just cleaning the house is not enough but having a professional do the work, the difference is clear like black and white. They will give you’re a fine touch that a normal cleaner cannot. These are people who have the skills to hand any cleaning task. They have the necessary equipment and expertise to ensure that your house is left shining clean. All homes are not the same. Each home is unique, and the approach to the cleaning work is equally unique. If you feel that you need your house to be cleaned in certain, then hiring a professional cleaner would be the best decision to make. They are highly flexible in their work and are ready to make adjustment as per the client’s needs. They will come to your house and determine what you need and customize the cleaning to suit your needs. As professionals, they will make sure that the cleaning has been executed your way to ensure that you are fully satisfied. We no longer have the manual cleaning. Today cleaning is mechanized to improve service delivery. For efficiency and quality of service, many professional cleaners are employing technology. Such improvements come in terms of cleaning equipment. They have state of the art equipment for a thorough cleaning exercise. The equality of equipment is incredible. In fact, they have the best and the latest equipment in the market. Having such cleaning equipment at home is hard. Hiring professionals ensure that you have enjoyed the services of state of the art equipment. 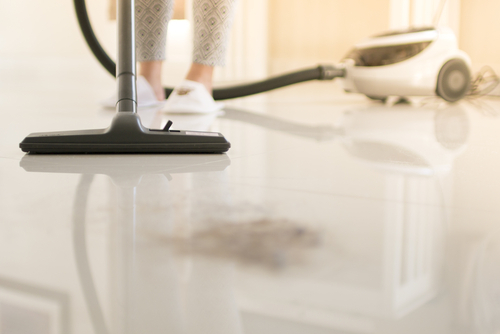 Cleaning a home can be a daunting task. How large is your house? How long would it take you to clean it thoroughly? The bottom line is that time will be consumed, and sometimes it is not worth it. You can use this time to do something more important by doing profitable things with it. You don’t have skip work or classes to clean your house. Professional home cleaners do nothing else apart from cleaning. Hiring them will be a great way of ensuring you are getting value for your time ad also value for money spent. One thing that makes hiring professional house cleaners is being contract bound. Once you approach a home cleaning company, you will be required to enter into an agreement with them. The agreement entails the terms of the service delivery. Being bound by a contract ensures that service is delivered as stipulated. You also bargain the terms of the contract and make sure that you are getting the best part of the deal. You do not have to worry how and when the service is delivered since it is all clear in the contract. You can also use the contract as evidence in the court of law if things go bad. To be honest, not many people can clean their house as it should. In some cases, it impossible to tell whether the house has been cleaned or not –there is absolutely no notable change. Someone will say that they were cleaning their house, but you can still get some bad smells all over. This inability to clean your house thoroughly will be a thing of past if you hire professionals. These are guys who will move from one corner of the room to the last one. They have what it takes to give your home a new look and serenity that you need. Waiting till when the house becomes dirty for it to do the cleaned is a big mistake. This is common to people who prefer to do the cleaning themselves. The wait will make your house develop some odors and other forms of dirt that will be tough to deal with. Hiring a professional house cleaning service provider is the best way to deal with such problem. By signed a contract, it will be the responsibility of the company to ensure that your house is kept clean always. It is the best to maintain your house clean always. If your house is to be left shining clean, then the experience is a factor to be considered when hiring a cleaner. Do not be tempted in hiring anyone asking to clean your house just because they are asking for small money. Go for the experience. Any established house service provider must have been in the industry for some time. Someone who has been operating for years must have the necessary experience to handle any cleaning task. 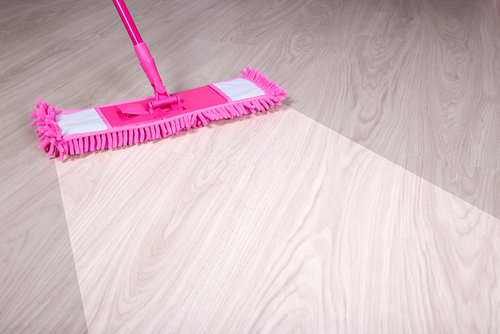 Professional cleaning services ensure that value for money is achieved. What if you are not around but still need the house to be cleaned? How sure are you that the cleaner who have been left behind will not steal from you? There have been many cases in Singapore of cleaners stealing from clients. Jewelry, money, and electronics are the main targets for such petty thieves. Hiring professional service provider is one of the dealings with such problems. Most of these companies are insured. Their workers are vetted, and it will be easy to find them if anything happens. In short, your home is secure and free from such happens. 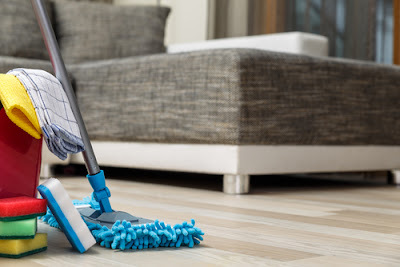 Professional house cleaning services come with a lot of benefits. It is the ideal solution for your inability to keep your home clean. It is the best way of keeping your house clean always. In fact, it is the best option especially when it comes to deeper cleaning. Though it will cost some dollars, the quality of the service provided will be worth the money spent.